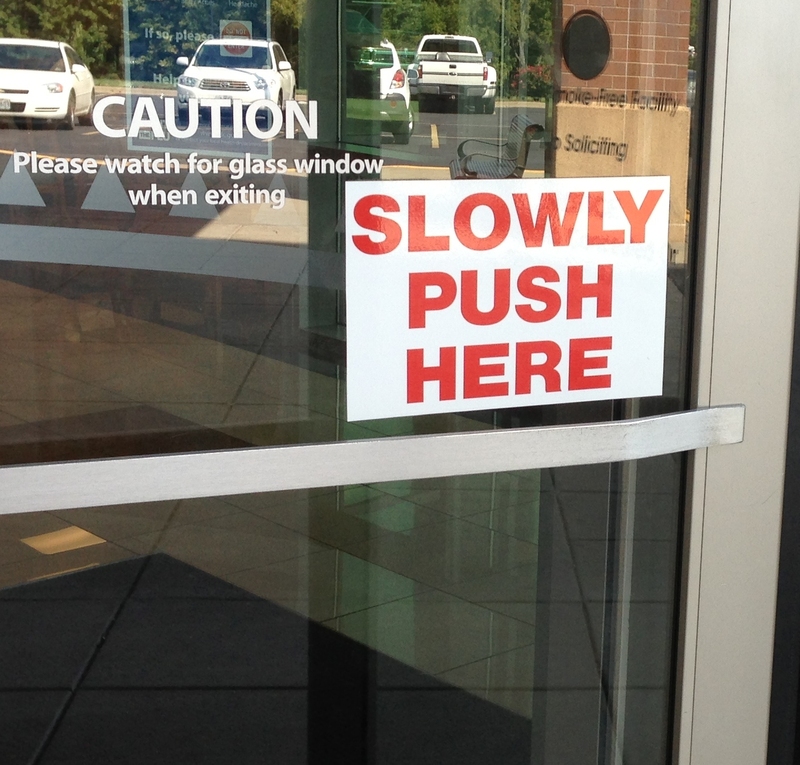 This is dangerous, you see, because the text that says push here is the glass. Which is not really where you want to push; the user should push on the bar. So when you’re testing, make sure to evaluate the design of the interface to ensure that the instructions are clear and that the text appropriately indicates what the user should do. Perhaps WordPress is passing judgment on gimlet. More likely, though, the template has a bug in it. I’ll go looking for it eventually. You are currently browsing the QA Hates You weblog archives for October, 2015.